FOSS+beer 017: Two bits to see the bearded lady! 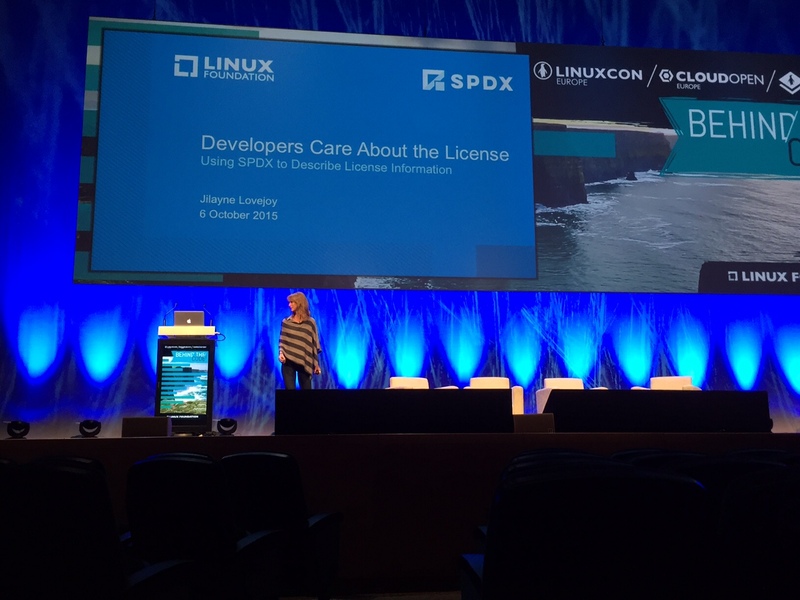 Jilayne gave a talk called, “Developers Care About the License: Using SPDX to identify the license”. Slides can be found here. Might have been recorded, if so, will add link later. Despite many empty seats, 50-60 people showed up! Be like the Apache Software Foundation and the FSF: put copy of license in top-level directory and notice on every file!! Got VC funding in early 2014, now what’s going to happen? Other oddities of project: Poor documentation; “real customers” were not end-users, but third parties implementing customizations and selling training, etc. Another wrote us and simply said, “If I buy you a couple growlers from Odd13 will you make another episode?” Yes, is the answer. 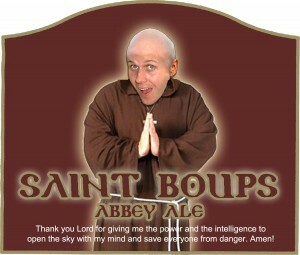 Free and open beer recipes from Boups, if you want to know, just ask! 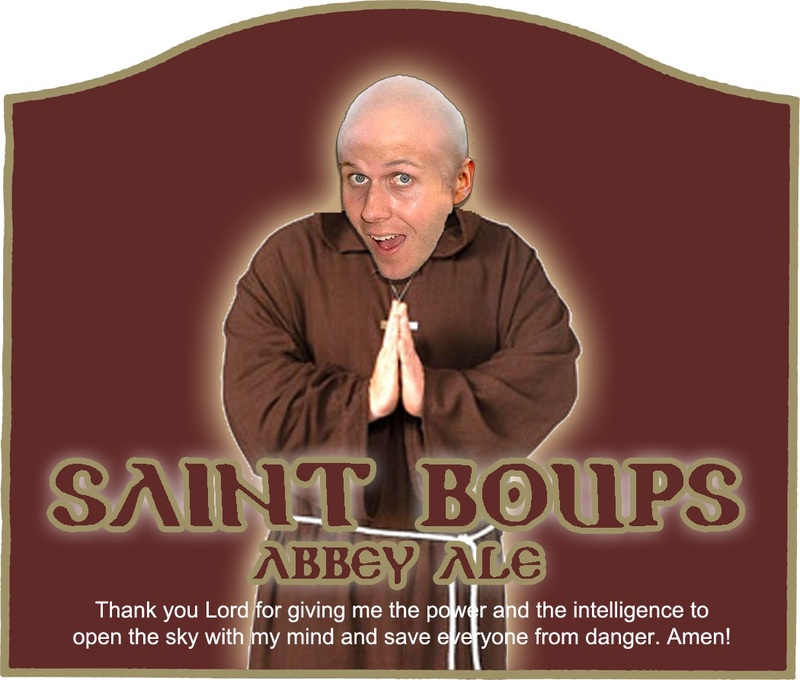 Boups the Beermn’s tips to brewing: 1) have fun. 2) cleaning is essential. 3) enjoy your beer with friends. 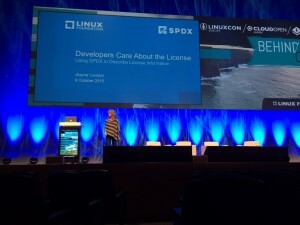 This entry was posted in FOSS events, open core, project licensing. Bookmark the permalink.